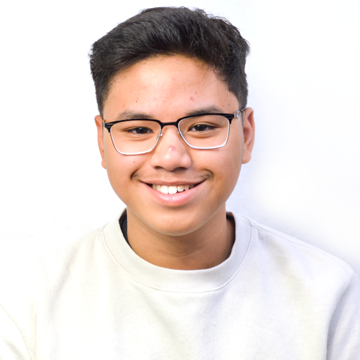 Mhar Tenorio is a News staff writer for The Mirror. He joined journalism during his freshman year and wrote feature stories. Returning to the program in this his junior year, he is contributing to Journalism by writing articles for the News Department. Besides writing, Mhar enjoys drawing and graphic design. His future plans include pursuing a degree and a career in the field of art.